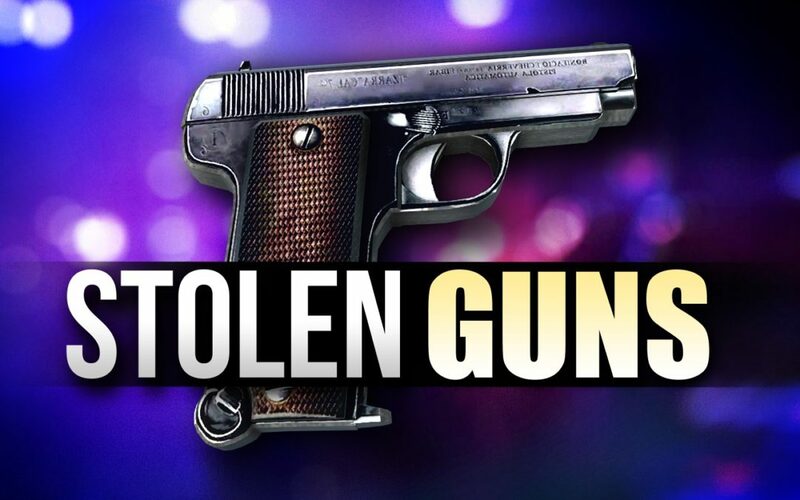 Investigators need your help in tracking down several stolen guns on the Rosebud Sioux Reservation. On the night of Dec. 16 or the early hours of the 17th, the RST Department of Natural Resources’ Game Fish and Parks office was broken into. They are offering a $1,000 reward for information about the weapons and their whereabouts. Call (605) 747-5928 with any information.